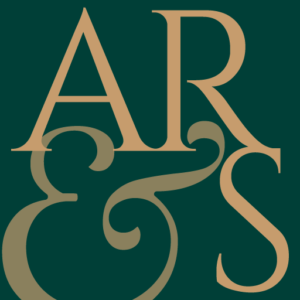 Eric Appleton is a founding partner and member of Appleton Reiss, PLLC. For more information on Eric, please click here. Michelle Reiss is a founding partner and member of Appleton Reiss, PLLC. For more information on Michelle, please click here. Keith Skorewicz is a shareholder with Appleton Reiss, PLLC. For more information on Keith, please click here. © 2018 AppletonReiss.com :: Attorneys at Law :: Associations that make a difference.